Apron SILVERBACK CHAPS FARRIER APRON - $0.00 : Hawkesbury Toolworx - Tools, Farrier Supplies & Outdoors - Specials- For an extensive range of tools for all types of tradesmen and all your farrier, hunting and ammunition or outdoor supplies. With over 15 years of farriery experience, our aim was to create the finest chaps that money can buy. To bring the farriers apron into the twenty first century.Since 2007, Silverback Chaps have worked tirelessly to create the worlds greatest chaps. 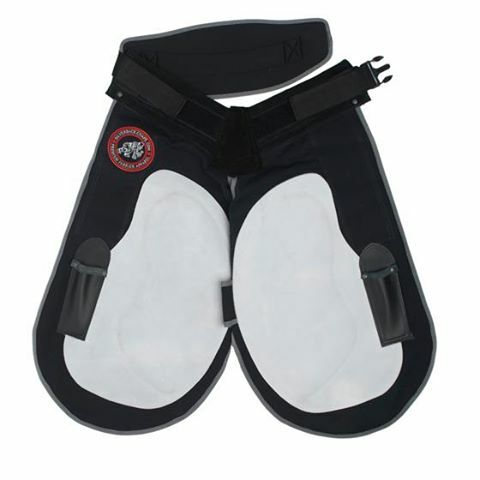 In September 2011, we finally created the most comfortable and ergonomic pair of chaps on the market. 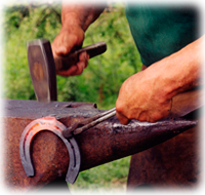 The lightest, most advanced farrier chap on the market. Silverback chaps offers the ultimate support, comfort and protection. Used by the best in the industry. -Rip stop light weight base material. Our patented abdominal sling, dorsal support and bi-lateral fastening system offers the ultimate support for the lower back.